Today’s the big day!! 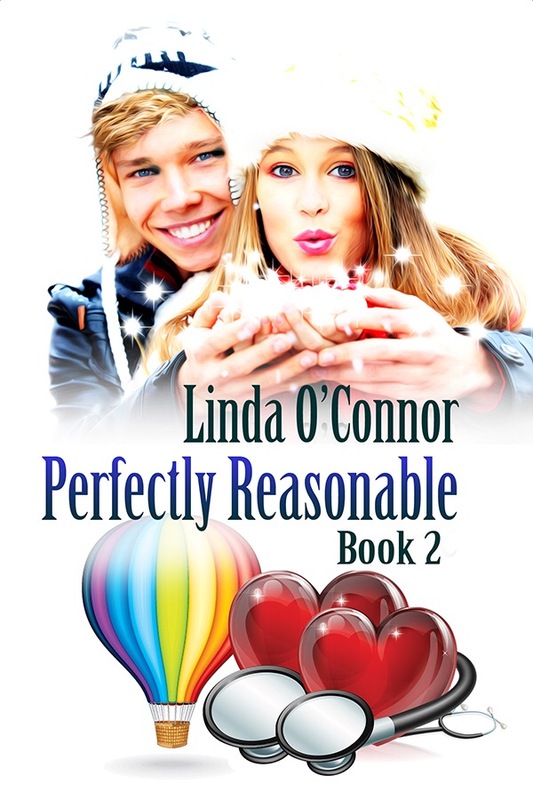 Perfectly Reasonable by Linda O’Connor is out today! It looks so good! I’ll definitely be picking up my copy! I’ve been writing romance novels for four years and sincerely thank Debby Gilbert at Soul Mate Publishing for the ultimate encouragement to my writing – with the leap to publishing. I have many titles including Doctor, Mom, and proud Canadian, but “Linda O’Connor – hereinafter called the Author” on the SMP contract was one of the sweetest. Contemporary romantic comedies are my favourite novels to read and write. I balance writing with my work as a physician at an Urgent Care Clinic and being a mom to three sons (luckily grown and capable of throwing together a decent meal, in a pinch). 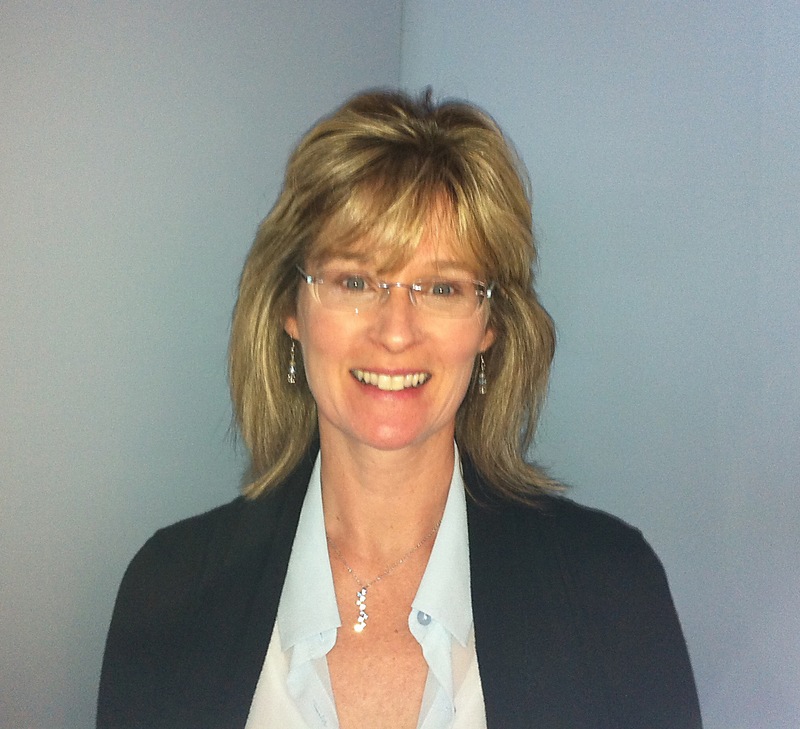 I like to keep active and cycle, cross-country ski, skate, walk with my husband, or dance every day. ← M.S. Kaye Cover Reveal! !